Brief Profile: Amba Pande is with Centre for Indo-Pacific Studies, School of International Studies, Jawaharlal Nehru University, New Delhi. She did her PhD from School of International Studies, JNU. 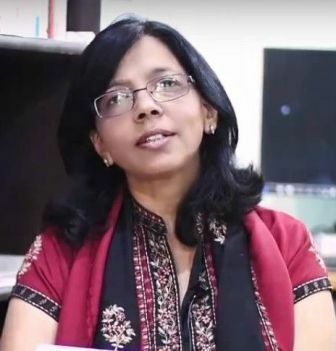 Her research focus has been Indian Diaspora and International migration.and she has published various articles in National and international journals. She has also been a visiting faculty/scholar at University of Amsterdam (the Netherlands), University of South Pacific (Fiji) Otago University (NewZealand), National University of Singapore and Australian National University.